FEMEN for Byelorussian President: Came. Stripped. Conquered. 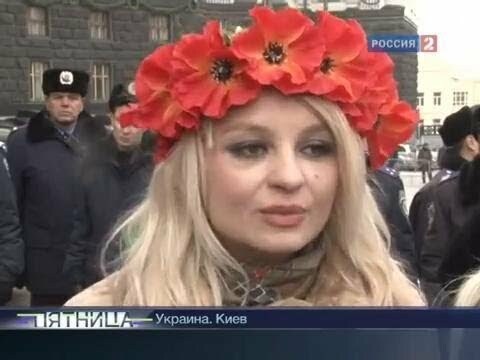 The Ukrainian movement Femen offered its Byelorussian presidential candidate, of course, the girl. Women, ready to fight for the sake of an idea to bare all in any frost became a real symbol of Independence. 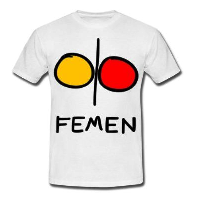 This entry was posted in Byelarus, Russian on December 18, 2010 by FEMEN.